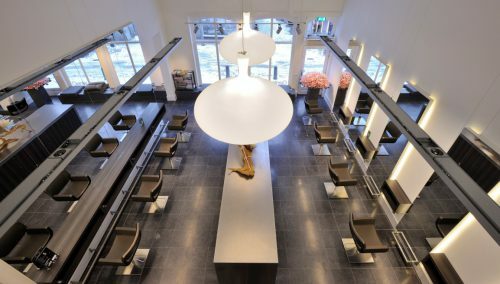 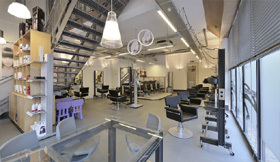 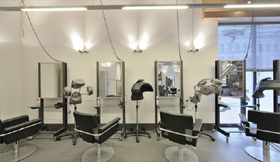 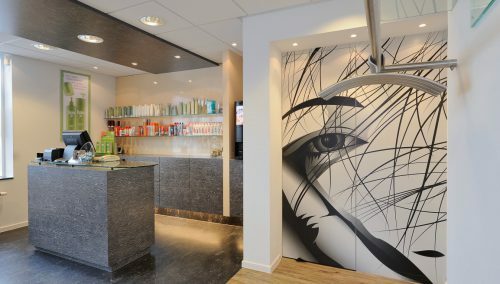 Hairfriends: Ontwerp interieur kapsalon en interieurbouw door WSB Interieurbouw, de award winner in kappersland. 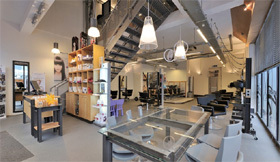 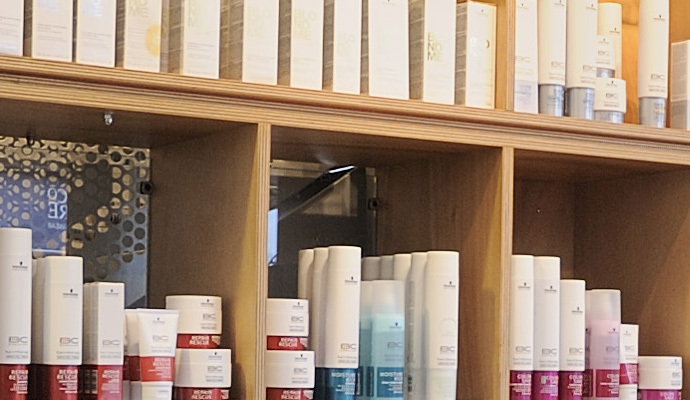 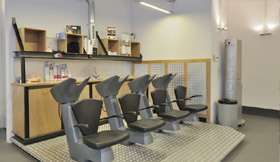 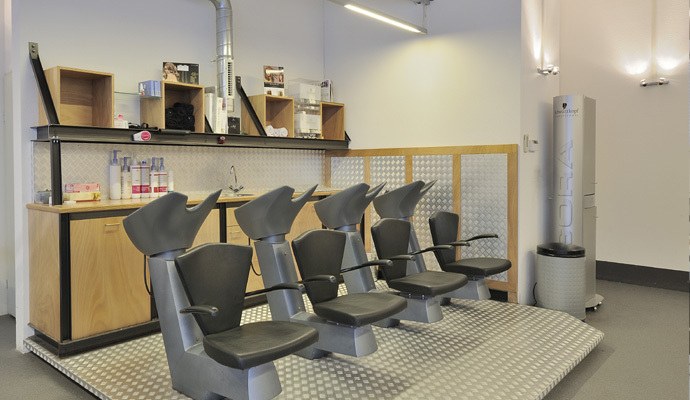 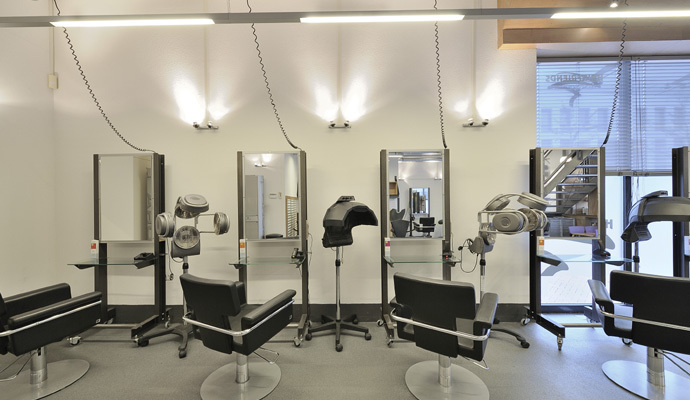 Hairfriends Dronten: WSB Shopconcept focuses on Creating Retail Brand environment for Barbers! 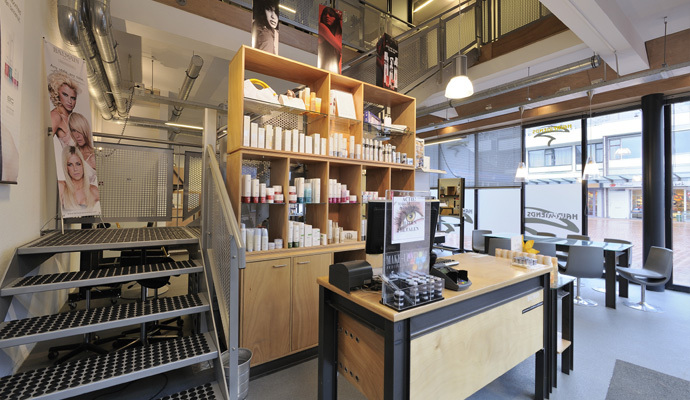 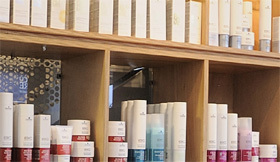 Our Retail design travel around the world to collect the last Retail trends for Barbers.